Melville, New York – (July 11, 2017) – New York State Senate Majority Leader John Flanagan’s statement today endorsing the third track project was met by collective and region-wide excitement, led by founders and chair members of the Right Track for Long Island Coalition. The Coalition is a grassroots group that set out to push the LIRR Expansion Project forward through public outreach and education about the LIRR and the need for systemwide upgrades and improvements for commuters, local businesses and the adjacent communities. The forward movement comes 6 weeks after approval by the MTA Board and signals the end of over a year of public meetings, negotiations and Island-wide collaboration. 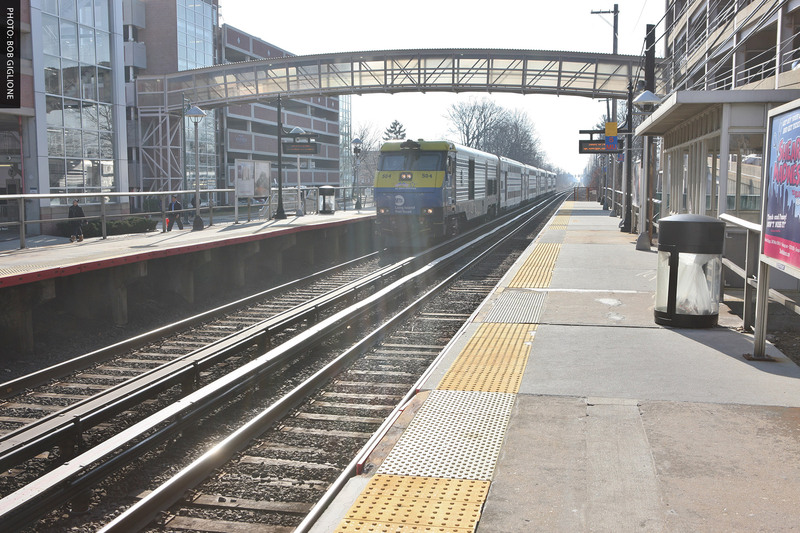 The current version of the LIRR Expansion Project includes a 9.8 mile long third track along the LIRR’s main line between Floral Park and Hicksville, as well as the elimination of seven grade level crossings, 6 new parking structures, sound attenuation walls, 5 new state-of-the-art stations, and additional efforts to mitigate construction in order to meet the needs of the villages most directly impacted. problems, incidents in Penn Station and equipment malfunctions have caused hundreds of trains to be canceled or delayed during rush hour and throughout the day. The Right Track for Long Island Coalition is a grassroots group formed in January 2016, now made up of over 5,000 businesses, labor unions, non-profits, municipal organizations, elected officials, individuals and commuters from throughout the region, speaking for over 2 million Long Islanders. As of March 2017, supporters include bipartisan elected leaders from both counties, including communities within the corridor. The Coalition was formed as a collaborative effort to support the LIRR Expansion Project, which is a top economic, environmental and transit priority for Long Island and will help retain and attract the young people and new business essential for the future health of the region. © 2019 Right Track for Long Island Coalition. All Rights Reserved.